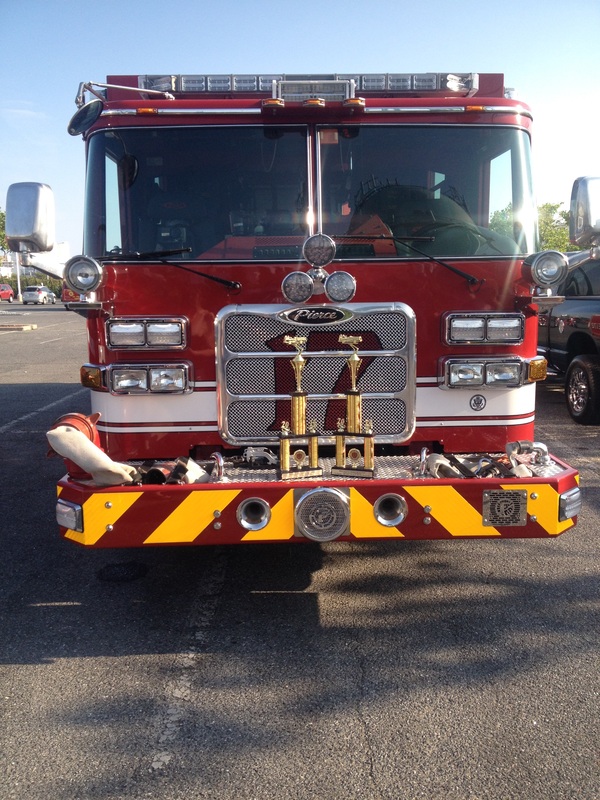 On June.18,2014 the Department Took the Apparatus to Ocean City,MD for the Annual Firemen’s Parade. 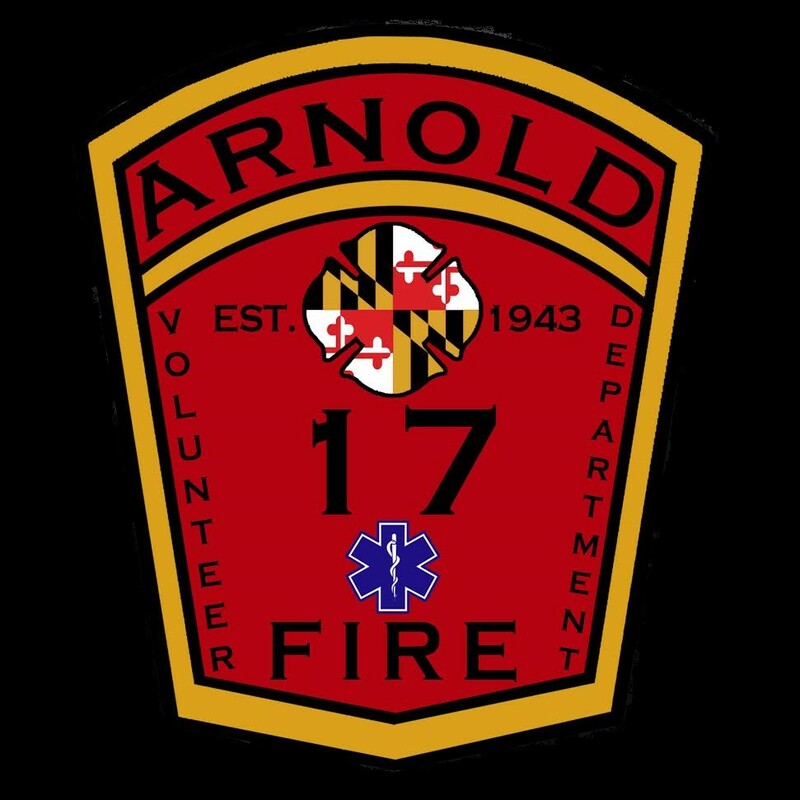 Nine members took Engine 172, Brush 17, Chief 17 and the Utility. Engine 172 & Brush 17 both won second place in their respective categories. Thanks to all the members who participated and helped out with the apparatus.